Technical information – English edition | Arbeitsgemeinschaft Pflasterklinker e.V. Brochure „Technical information. 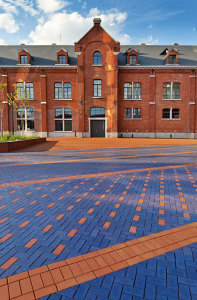 Planning, design an construction of surfaces with original clinker pavers. 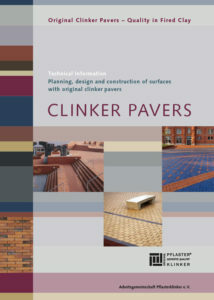 CLINKER PAVERS“ The English edition is available now. Please download the PDF here. 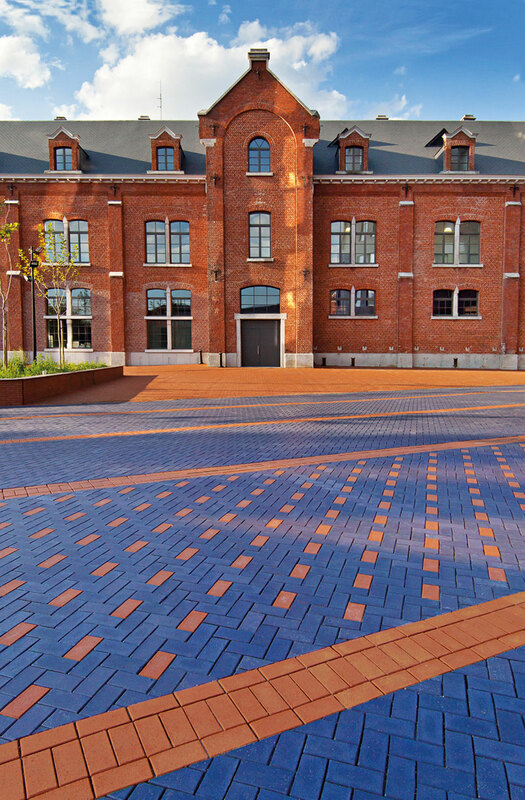 With the completely revised brochure “Clinker Pavers – Technical Information“, the Clinker Paver Working Group presents a practical working aid for planning, design and installation of surfacing with clinker pavers. 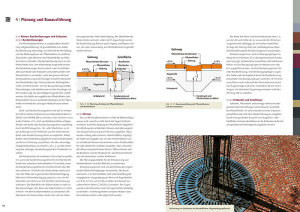 The 100-page practical guide is based on current technical regulations, the latest scientific findings and decades of experience in construction, and in many cases saves laborious searching in the content of the numerous standards, additional technical specifications, codes of practice and working papers. 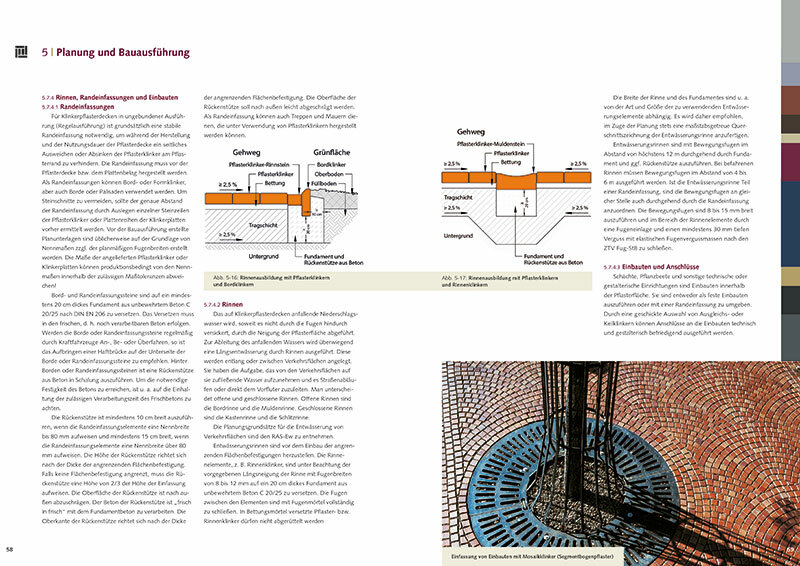 The two authors, Professor Martin Köhler and Dieter Rosen, explain the specific properties of clinker pavers, describe the manufacturing process and quality assurance for this traditional building material, and give an overview of colours, sizes, shapes and laying patterns. They explore in detail the technical regulations with the contractual and delivery conditions, standards and guidelines, and they address practical issues such as planning, installation and measures to care for clinker paving in private and public areas. All technical requirements for the construction of traffic area surfacing with clinker pavers from design of the superstructure through selection of building materials to the installation of all courses in the superstructure are described in detail. All specific aspects such as bound or rigid laying, drainage or the importance of DIN EN 1344 and DIN 18503 for original clinker pavers are also discussed at length.